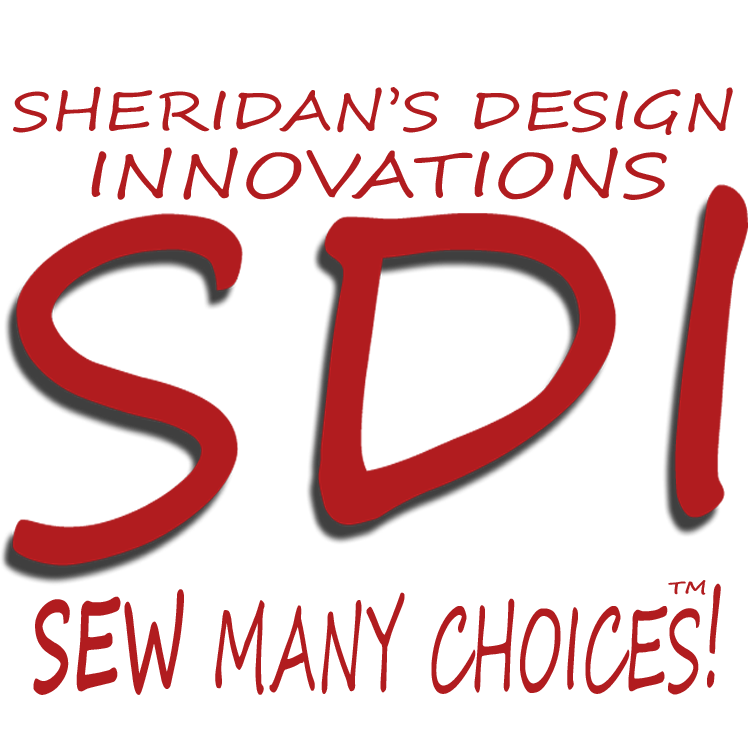 SDI Studios uses PayPal as our online credit card processor. It’s fast, secure and easy! No credit card information is collected by SDI Studios, nor this web host. For more information about PayPal, visit their website here!